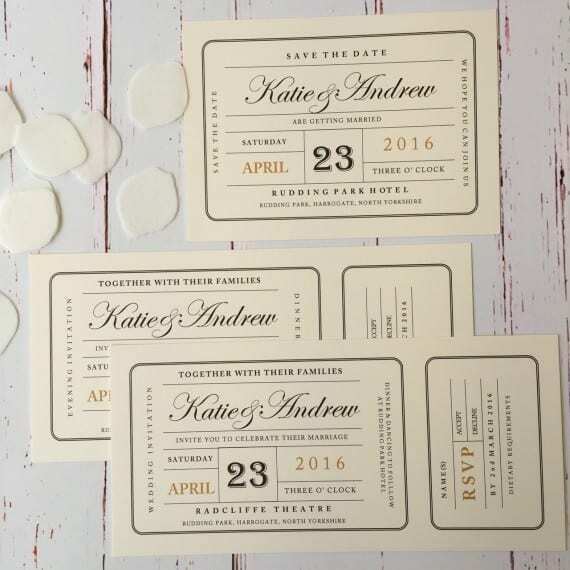 Set the tone of your wedding from the offset with timeless, personalised wedding stationery. 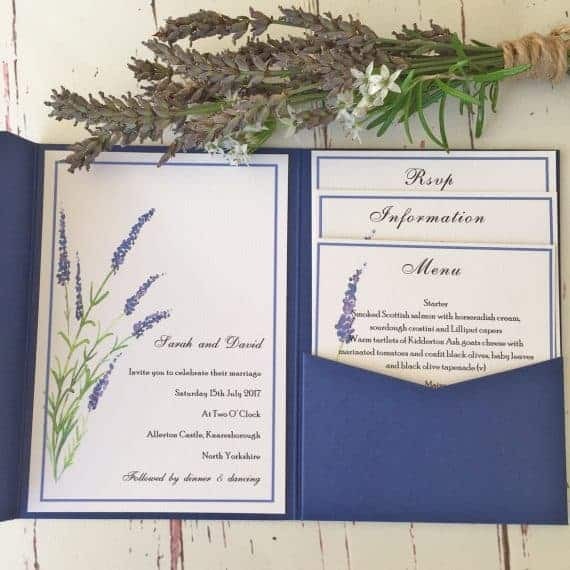 Bespoke wedding stationery in a sytlish A6 pocket folder. 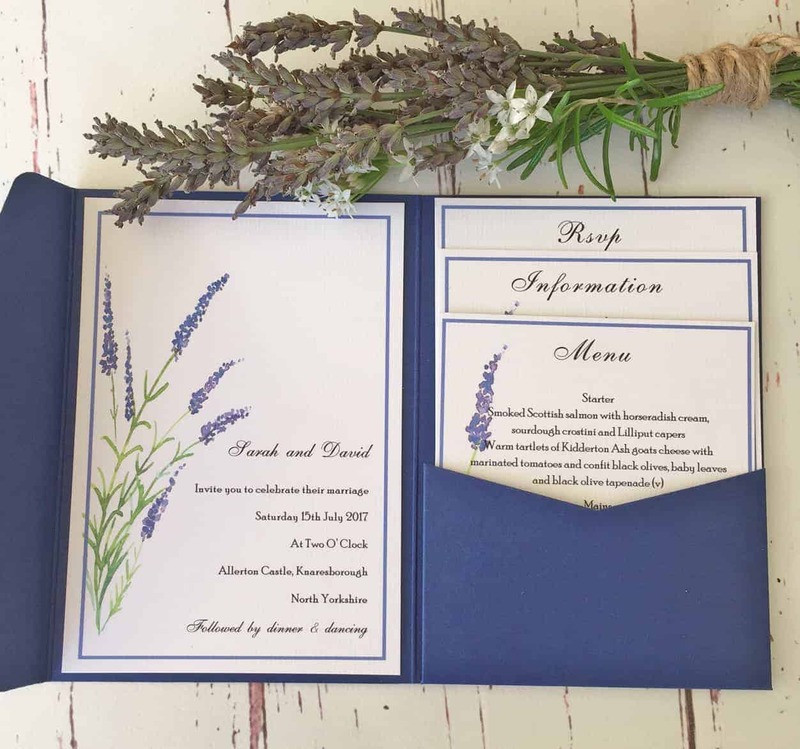 From Invitations, Save the date, RSVP, Order of Service, Menus or any other special requirements, we aim to work closely with you to create your perfect wedding stationery. 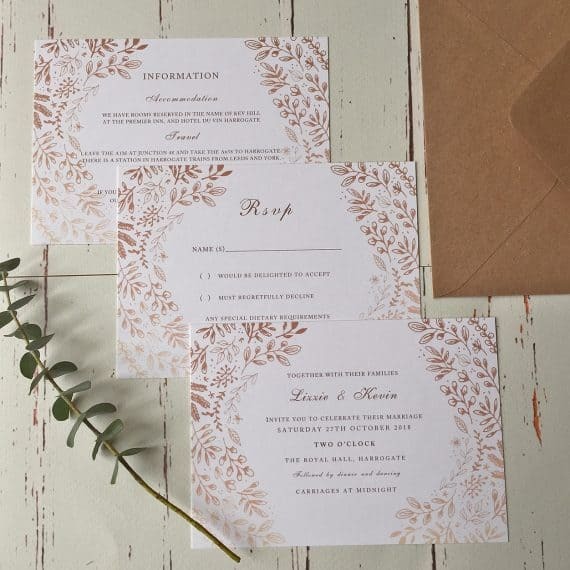 All your wedding stationery together in an exclusive pocket fold collection.